R3 Stem Cell offers a systemic (IV) stem cell therapy program where your treatment is overseen by high qualified, Board Certified physicians! The IV treatments are our most advanced offering. The treatments are safe and focus squarely on the cause of your problem, bringing the most resources to bear. They can be aspired from your bone marrow, usually in the hip area. They are then concentrated into a Bone Marrow Aspirate Concentrate (BMAC). They can also be taken from your adipose (fat) tissue through a mini-liposuction. This is a mild office procedure. Amniotic fluid from consenting donors is FDA regulated and contains a significant amount of growth factors and stem cell activators. 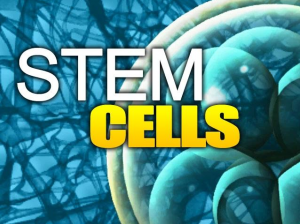 Whether from your own bone marrow, from adipose and/or amniotic fluid, R3 Stem Cell can prepare a potent stem cell solution that is then injected in your problematic area. For hard to reach places or systemic conditions, it can even be injected IV, and is thought to still reach the troubled area. This solution is very concentrated: it contains a very large number of stem cells that can immediately go to work where they are needed, triggering the healing process without delay. The systemic conditions may include diabetes, kidney failure, neurologic conditions and COPD to name a few. 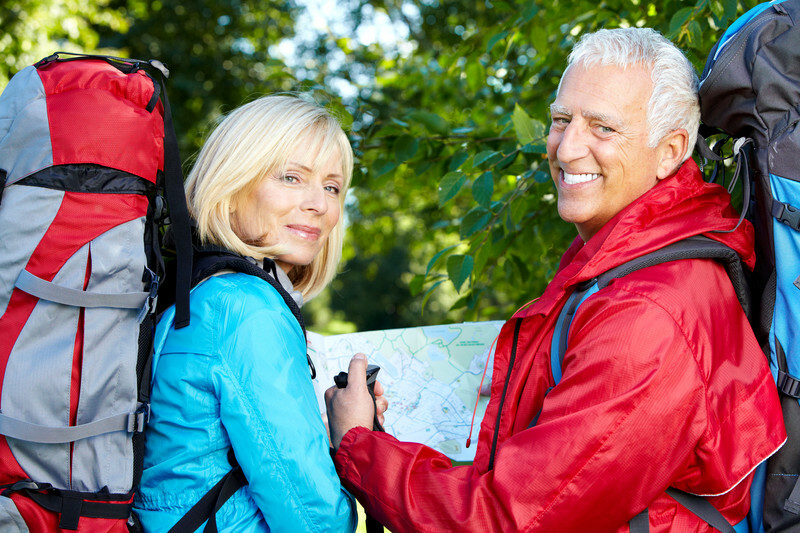 Cardiac failure conditions also may be treated effectively with IV stem cell therapy. 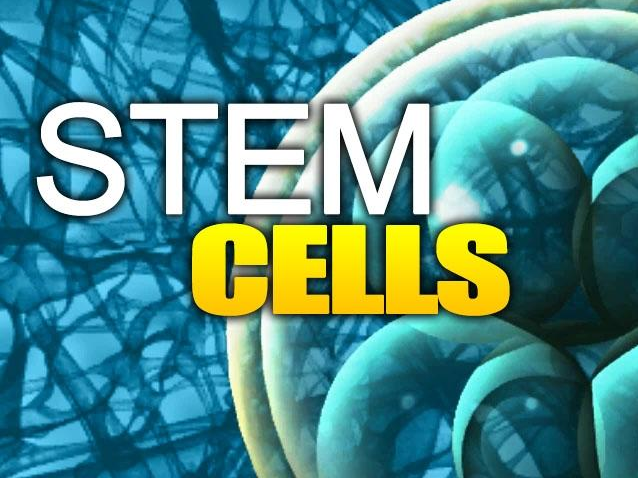 The stem cell program begins with an evaluation by the Board Certified doctors at R3. This can be performed initially through medical records, imaging studies and a phone consultation. If the patient is accepted for treatment, a deposit would be required to save a spot for the Program. Patients are seen from all over Southern California along with the entire country due to the reputation of the Center. Call us today for an initial evaluation, which can be performed over the phone.